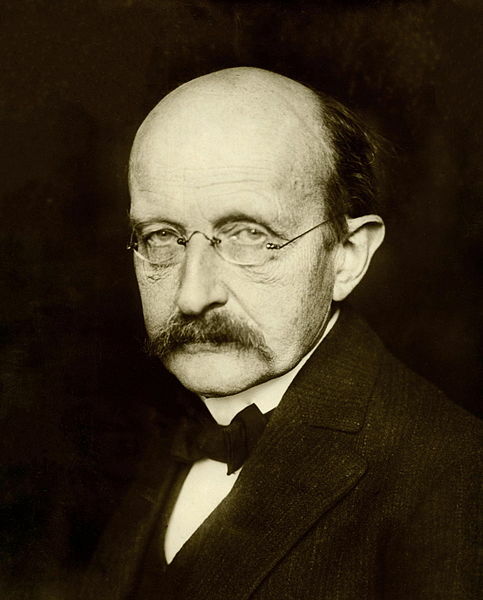 On April 23, 1858, German theoretical physicist Max Planck was born, who originated quantum theory, which won him the Nobel Prize in Physics in 1918. Max Karl Ernst Ludwig Planck was born in Kiel, but remained most of his school years in Munich. There he was introduced to the world of physics. After his graduation at the age of 16, he did not easily decide to study physics. His main interest belonged to musics. Max Planck had an absolute pitch, played the piano, cello and was an amazing singer. He even composed a few musical pieces during his time at school. However, he eventually decided not to become a professional musician due to the little career chances he foresaw. 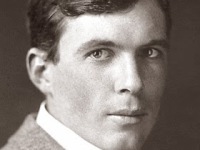 At first, Planck enrolled at the University of Munich and later studied in Berlin. In October 1878 Planck, now back in Munich, passed the “Staatsexamen für das Lehramt an höheren Schulen” in mathematics and physics. At that time this was the aim of most physics students, since only the profession of a teacher promised a regular job. Following the tradition of his family, Planck decided to pursue a university career and only worked as a substitute at his former school for a short time at the end of 1878. On 12 February 1879 he submitted his dissertation Über den zweiten Hauptsatz der mechanischen Wärmetheorie (About the Second Law of Mechanical Heat Theory). After receiving his doctorate, the young scientist became Privatdozent in Munich and then Associate Professor of Theoretical Physics in Kiel. In 1889, Planck succeeded Gustav Kirchhoff as Professor at the University of Berlin. Planck’s earliest interests are known to be in the field of thermodynamics. On this topic and the subject of entropy and the theory of dilute solutions, he published his first works. Then radiation processes engaged Planck’s attention, and after some time of research he demonstrated that these are to be seen as electromagnetic in nature. 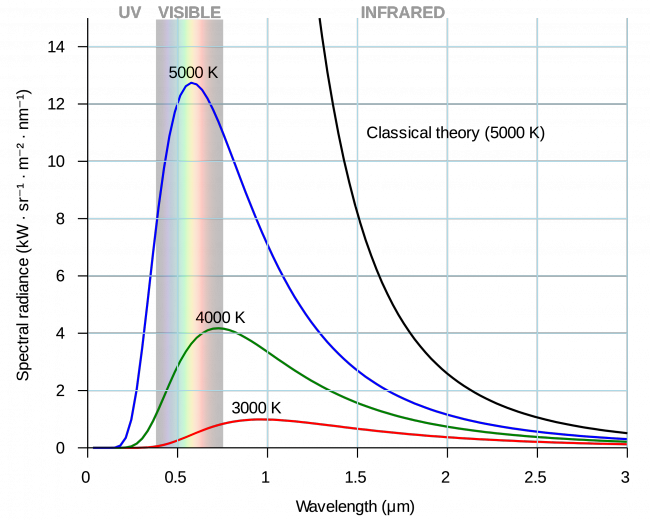 This led Planck to the problem of the distribution of energy in the spectrum of full radiation. 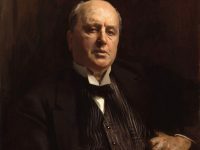 He managed to deduce the relationship between the energy and the frequency of radiation and completed a publication in which he announced “that the energy emitted by a resonator could only take on discrete values or quanta.” He introduced a fundamental physical constant now well known as the ‘Planck constant‘. From the mid-1890s onwards, Planck was concerned with radiation equilibria and the theory of thermal radiation and attempted to derive the laws of radiation from thermodynamic considerations. On December 14, 1900, he presented the Physical Society with an equation that correctly described the radiation of black bodies. The equations found up to then, the Viennese law of radiation and the Rayleigh-Jeans law, could each represent only a part of the radiation spectrum without deviations. In the course of working on his radiation law, Planck gave up his reservations about an atomistic probability theory of entropy. At the same time, he laid the foundation for quantum physics by allowing only certain discrete energy states for the oscillators responsible for radiation in his model. As part of this work, Planck also introduced Planck’s quantum of action, a fundamental natural constant, into physics. In 1905, Planck read Albert Einstein’s publication “On the Electrodynamics of Moving Bodies“. Einstein was still pretty unknown in the scientific community, but Planck, who also researched on special relativity at this time, was able to convince his colleagues of Einstein’s theories. It was in the same year, that through Einstein’s work, Max Planck noticed a mistake in his calculations and finally managed to establish further versions of his quantum theory, in oder to combine Planck’s law with classical physics. In October 1911 Planck took part in the first Solvay conference  initiated by his colleague Walther Nernst to discuss the consequences of his radiation law for physics. The conference itself had no result – Albert Einstein later described it as “a lament for the ruins of Jerusalem” – but sharpened the awareness of the physicists present for the problems posed and led to an increasing number of young physicists also dealing with quantum theory. This generation finally developed modern quantum mechanics in the 1920s. Planck himself was extremely sceptical about further developments and continued to try to reconcile his law of radiation with classical physics. In the following years he presented the so-called “second” and “third quantum theory”, which, however, did not succeed because of the rapid development of quantum physics. However, these works formed an important basis for further research. Planck pointed out, among other things, the fact that there must still be atomic oscillations at the absolute zero point. After the first World War, Max Planck and Fritz Haber established the Notgemeinschaft der Deutschen Wissenschaft (Emergency Organization of German Science). The organisation aimed at providing financial support for scientific research. 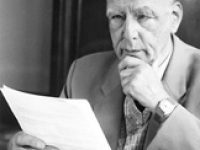 At the end of the 1920s Bohr, Heisenberg and Pauli had worked out the Copenhagen interpretation of quantum mechanics, but it was rejected by Planck, and by Schrödinger, Laue, and Einstein as well. Planck expected that wave mechanics would soon render quantum theory unnecessary. When the Nazis seized power in 1933, Planck was 74 years old. He was also loyal to this regime. The political climate continued to intensify and was now also directed against Planck. At the end of 1938 the academy was brought into line, and Planck resigned in protest. Despite his old age, he still undertook numerous lecture trips. On 23 July 1944, his son Erwin Planck was arrested for participating in the uprising of 20 July 1944 and executed in Plötzensee on 23 January 1945. 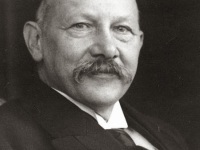 After the end of the war, the Kaiser Wilhelm Society was rebuilt from Göttingen under the leadership of Ernst Telschow, and Max Planck became its provisional president. After his return from English internment, Otto Hahn succeeded him on April 1, 1946. Since the British occupying power insisted on a different name, the association was renamed Max Planck Society on 11 September 1946 at the Clemens Hofbauer College in Bad Driburg. Max Planck was appointed Honorary President. Max Planck died on October 4, 1947 in Göttingen.